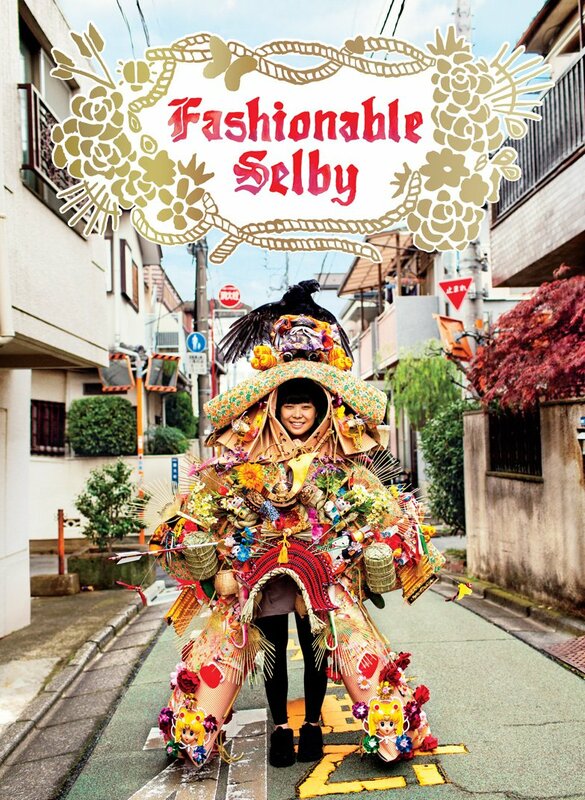 The next installment in the bestselling “Selby” series, Fashionable Selby explores the kaleidoscopic world of fashion, featuring profiles of today’s most interesting designers, stylists, haberdashers, models, shoemakers, and more. 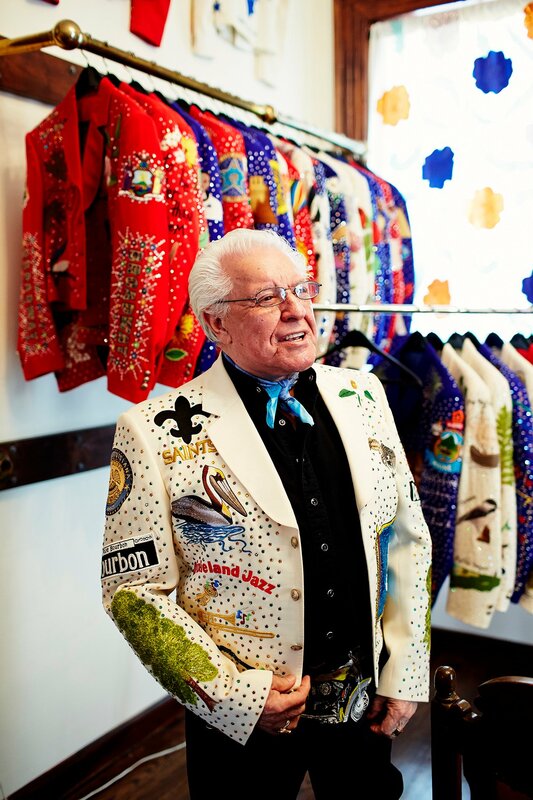 The subjects include a mix of the avant-garde, the traditional, the must-haves, and the totally unexpected. Chapters on individual artists bring readers inside their studios, workshops, and homes, and include Selby’s signature photographs and watercolors of not only the artists and their environments, but also the things that inspire them, the materials they use, their creative process, the people who work alongside them, and the final pieces. From the showroom of one of the Antwerp Six to the studios of Central St. Martins in London to a punk knitter in Brooklyn, Selby captures some of fashion’s biggest names, rising stars, and best-kept secrets.